Professor Kieran M Kennedy, MICGP MMedSci (General Practice) National University of Ireland Galway. Dr Kieran Kennedy is a Lecturer in Clinical Methods and Clinical Practice in the School of Medicine at the National University of Ireland Galway. He is involved in teaching undergraduate medical students at all stages of their training. Particular areas of educational interest and expertise include Medical Professionalism, Clinical Skills (including doctor-patient communication skills), Summative Assessment (design, delivery and quality assurance), Formative Assessment (including promotion of lifelong learning skills and learner self-regulation) and Interprofessional Education (including the promotion of team work and collaboration). 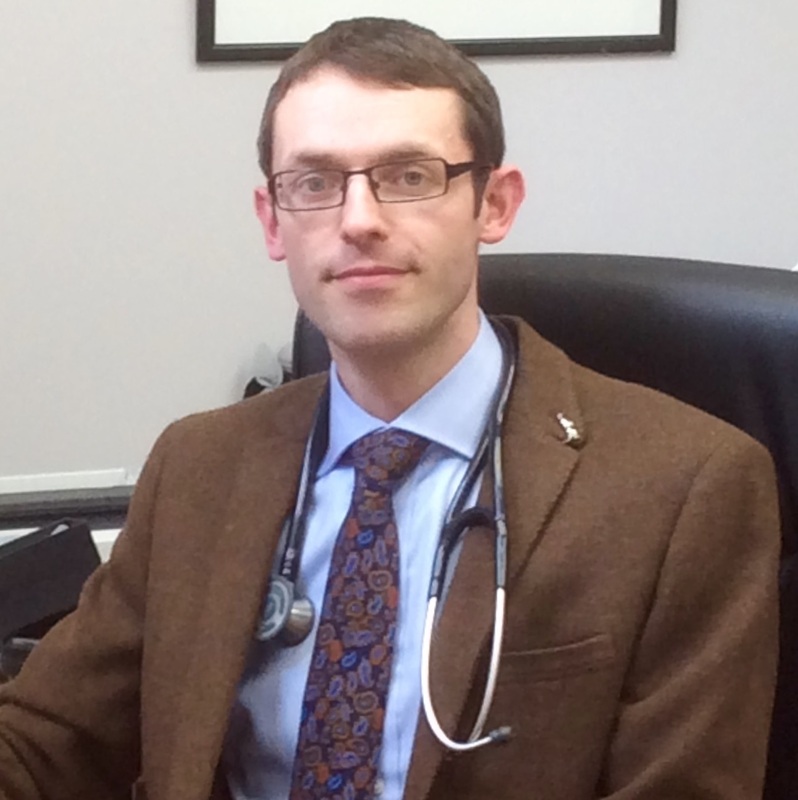 Dr Kennedy is practicing General Practitioner in Galway City. He has a range of clinical interests in General Practice, but a particular interest in child health. Dr Kennedy has specialist training and experience in the provision of health care to child, adolescent and adult patients who report sexual violence. Dr Kennedy provides this service, on behalf of the Health Service Executive, at the Galway Sexual Assault Treatment Unit and has done so since it was first established in 2009. Dr Kennedy graduated from the National University of Ireland Galway with an MB BCh BAO honours degree in 2003. Since then he has achieved accreditation of General Professional Training in General (Internal) Medicine (RCPI) and completed Specialist Training in General Practice. He holds Membership of the Irish College of General Practitioners (MICGP) and a range of other qualifications relevant to his clinical and academic practice. These include a Diploma in Medicine for the Elderly from the Royal College of Physicians Ireland, the Diploma of the Royal College of Obstetrics and Gynaecology London, a Diploma in Child Health from the Royal College of Surgeons Ireland, the Degree of Master of Health Science in the field of Clinical Education from the National University of Ireland Galway, the Degree of Master of Science in Forensic Medicine from University College Dublin and the Degree of Master of Medical Science in the speciality of General Practice from the National University of Ireland Galway. In addition, he holds advanced training and certification in relation to delivery of the Irish National Methadone Treatment Programme and a Certificate in Family Planning from the Joint Committee for Family Planning Ireland which recognises training in contraceptive and sexual health care. Most recently, Dr Kennedy was awarded a Postgraduate Certificate in Academic Practice (Higher Education Teaching and Learning) from the Centre for Excellence in Teaching and Learning at the National University of Ireland Galway. ABOUT NUI GALWAY Founded in 1845, we've been inspiring students for 170 years. NUI Galway has earned international recognition as a research led university with a commitment to top quality teaching.